Sweet Mother of God, what have I just heard?!? This is the 5th solo album by former Thundermug guitarist Bill Durst from Stratford, Ontario, and it’s one of the most exciting records I have heard in a very long time. “Every once in awhile in the life of an artist the gods do smile” Durst says in the bio, “and you are helped by unseen hands. After experimenting for a few years, we have found our musical sweet spot. ”Good, Good Lovin’ is the blues alright, but it also rocks like a motherf**ker, and the comparison that immediately comes to mind is if Stevie Ray and Billy Gibbons had a love child. Written by Durst and bassist Joe DeAngelis (also Thundermug’s original vocalist) and driven by the insistent pounding of drummer Corey Thompson, the performance of each of the 9 songs on this album are absolutely fearless. I love how it feels like the band is just leaning into it and going for broke at every possible turn. 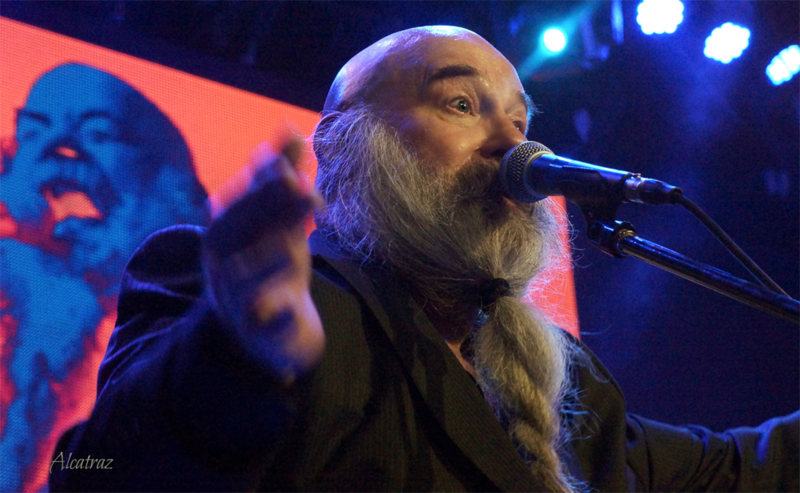 They say you can judge people by the company they keep, and Bill Durst has opened for the likes of Aerosmith, The Yardbirds, Little Feat, Johnny Winter and Bad Company, and no doubt terrified them in doing so. This set is very physical, it feels like turbo charged Texas blues, it’s like a big, nasty muscle car smokin’ the tires and daring anyone to take them on. 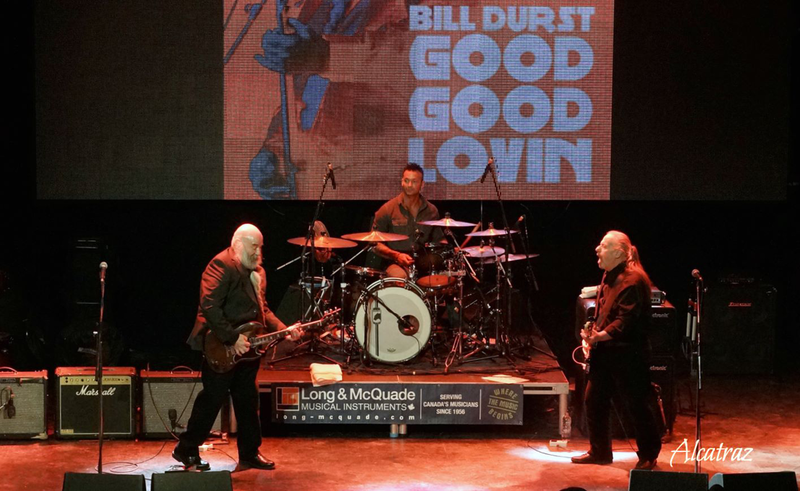 Bill Durst is an incredible guitarist- not in the “weedly-weedly, look how fast I can play” sense, but in the way each chord and every note he plays is drenched in soul and sweat- I’ll take that over the lightning ANY day. Good, Good Lovin’ is a rockin’ blues record, with muscle, soul and vitality to spare. Some albums are good, some even great- this one is SPECTACULAR. 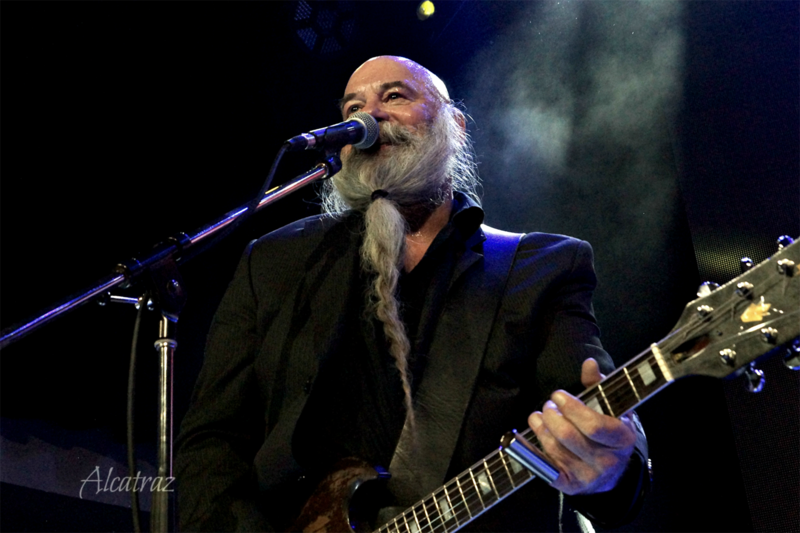 Bill Durst is an award winning Canadian Blues Rock guitarist, singer, songwriter, entertainer who has written and recorded over 125 songs on 12 albums with 7 national radio hits. 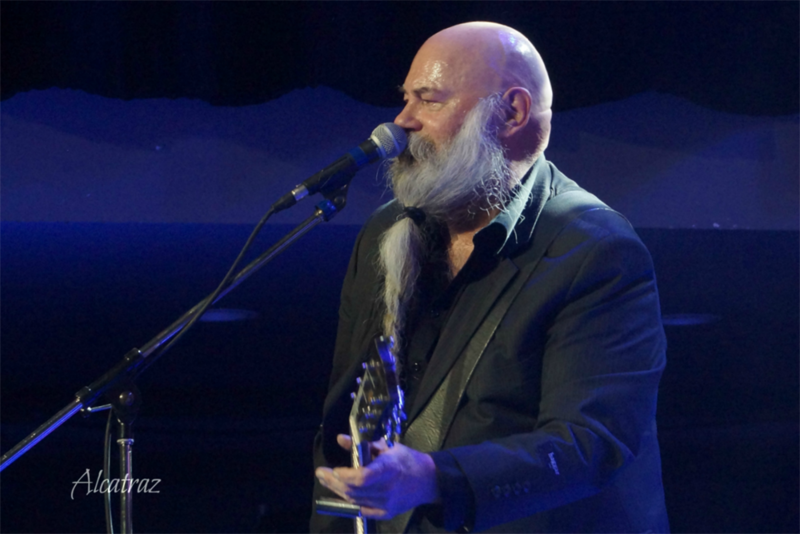 The Jack Richardson Hall of Famer has opened for Areosmith, Rush, BTO, Yardbirds, Johnny Winter, Burton Cummings, Loverboy, George Thorogood, Bad Company, Edgar Winter Group, Jeff Healey, John Mayall, Downchild, David Wilcox, Little Feat and more. Mr. Durst has toured across North America and in Europe and tours extensively in Canada. Born in Wingham and growing up in London, Ontario, Bill was heavily influenced by Motown R&B, Toronto Psychedelic Soul, British Blues, Hendrix and BBKing. Durst entered the national/international stage with his classic rock band Thundermug who had a number one hit in 1972. Thundermug recorded 5 albums, (3 albums in the 1970s, two CDs in the 1990s), releasing records in the US and Europe. Bill's first two solo albums came in the eighties but it wasn’t until the early 2000s that Durst got some real career momentum. 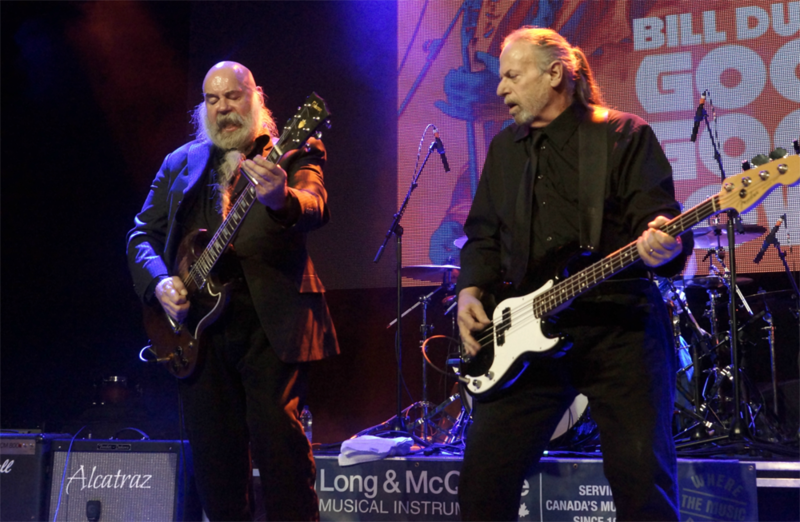 In 2004 Bill formed a “fuzzy, little, smokin' blues band”and since then Durst and co-writer/bassist Joe DeAngelis have produced 5 full length CDs; The Wharncliffe Sessions (’05), The Great Willy Mammoth (’09), Bill Durst Live (‘12), Hard And Heavy (’13), Good Good Lovin ('15).